 New Yorkers for Students' Educational Rights (NYSER) aims to ensure the opportunity for a sound basic education for all students attending public schools throughout New York State. In response to the Court of Appeals’ decision, plaintiffs have now filed an amended complaint that adds to its claims about New York City and Syracuse, additional specific allegations that students in a small city (Schenectady), a high need suburban district (Central Islip) and a rural district (Gouverneur) are also not currently receiving the opportunity for a sound basic education as required by the state constitution. The amended complaint also emphasizes that the State has failed to provide policies and resources to allow schools to prepare students properly to function productively as civic participants, the main purpose of a sound basic education, according to the Court of Appeals decision in the CFE litigation. The amended complaint also updated and strengthened the allegations regarding resource deficiencies in New York City and Syracuse. Hon. Lucy Billings sets detailed schedule for discovery at September 13, 2018 hearing. 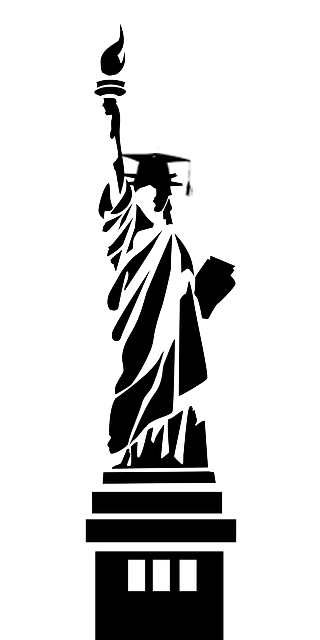 Frequently Asked Questions about NYSER and the current lawsuit. Background, summary, and detail of the case, including court documents. 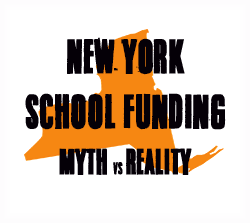 Information on how you can support school finance reform in New York.